Candlewood Suites Hazelton - Innovest Capital, Inc. 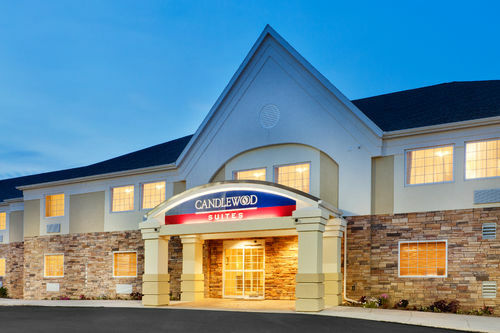 The Candlewood Suites Hazelton is and extended stay hotel off I-81 in the Pocono Mountain region of Pennsylvania. The hotel is minutes from the area’s wind and solar farms, including Humboldt Industrial Park. The hotel includes a Business Center, Fitness Center and laundry facilities. Room mix includes studio suites and one-bedrooms.